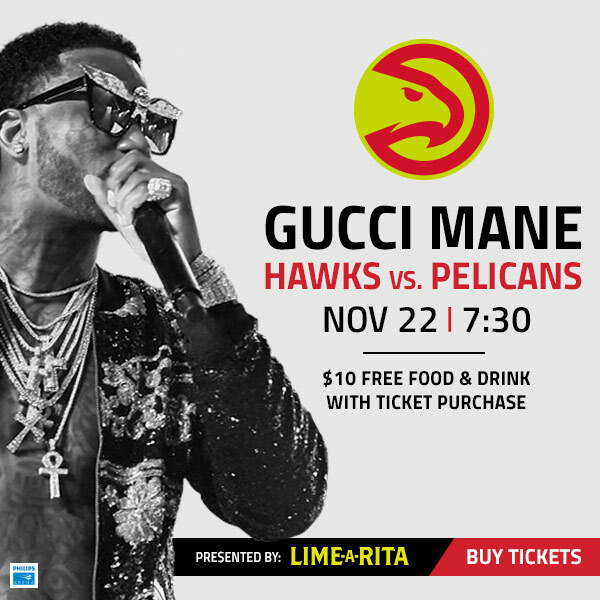 Enjoy a special halftime performance by Atlanta’s own Gucci Mane presented by Lime-A-Rita! Includes ticket + $10 food & drink credit. Tickets starting at $24.